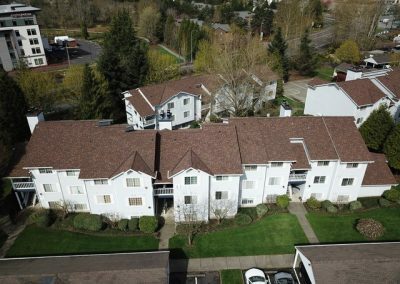 CertainTeed Landmark PRO Max Def Burnt Sienna - Newcastle, WA 2018 & 2014 - Cornerstone Roofing, Inc. 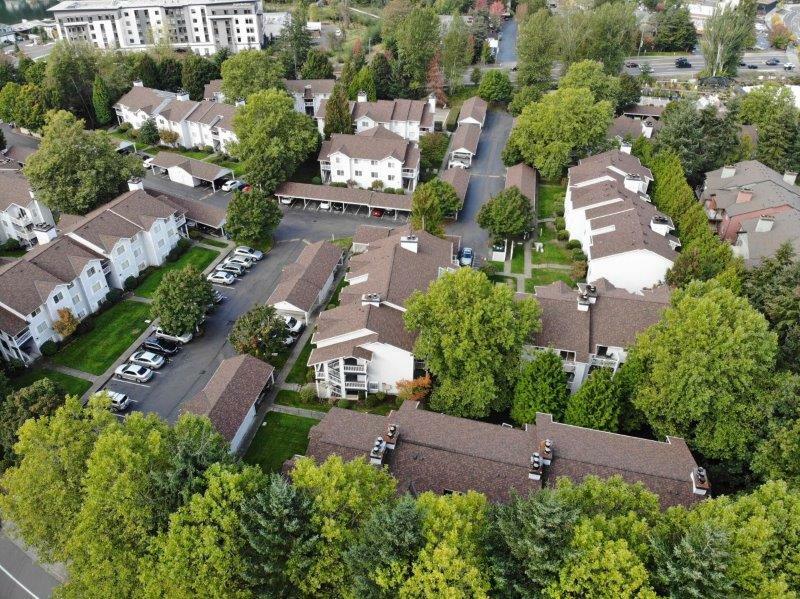 Cornerstone Roofing replaced the roofs on the Walkers Run Condominiums and Clubhouse in Newcastle in 2014, along with the roofs on all of the Carports in 2018, with CertainTeed Landmark PRO composition shingles in the color Max Def Burnt Sienna. 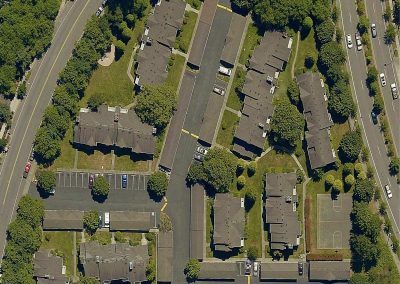 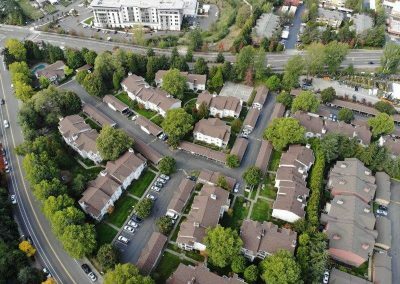 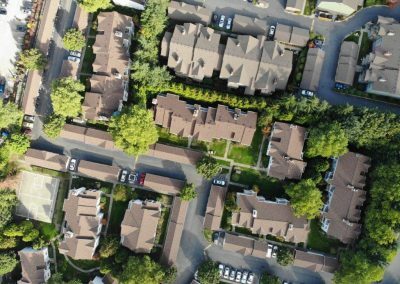 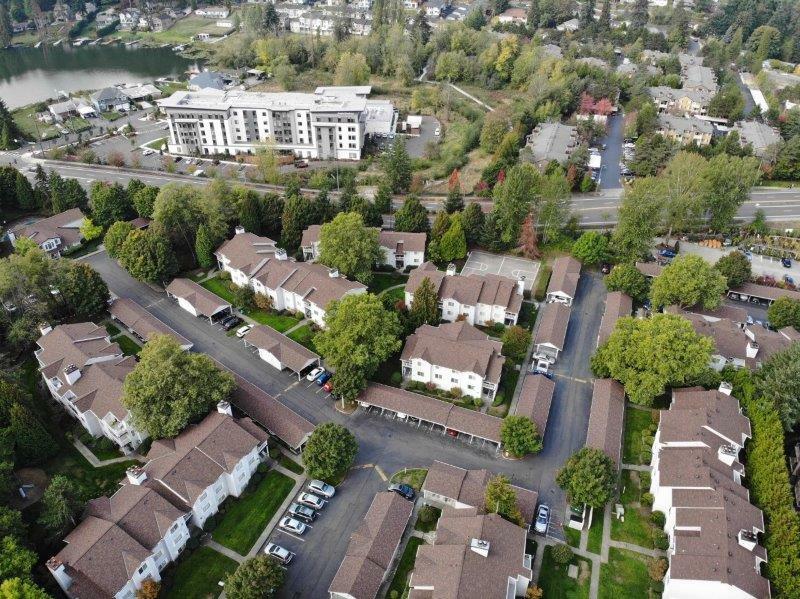 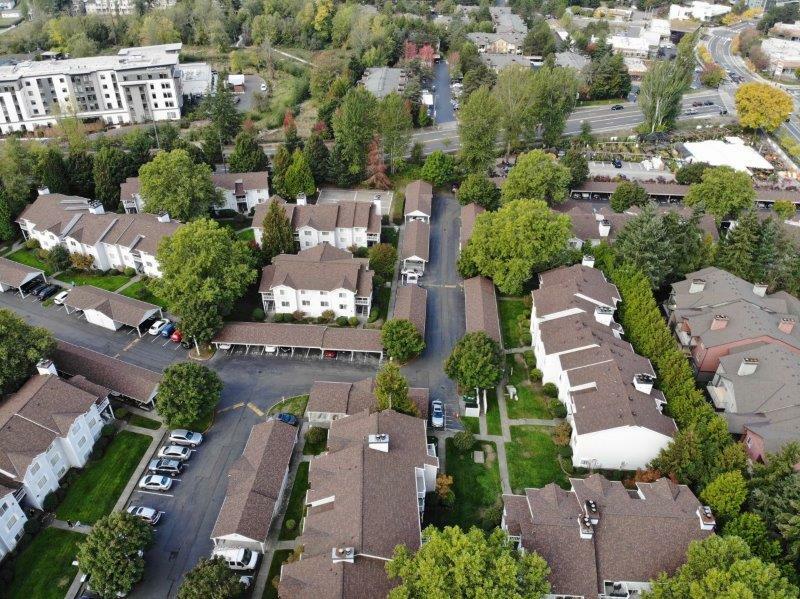 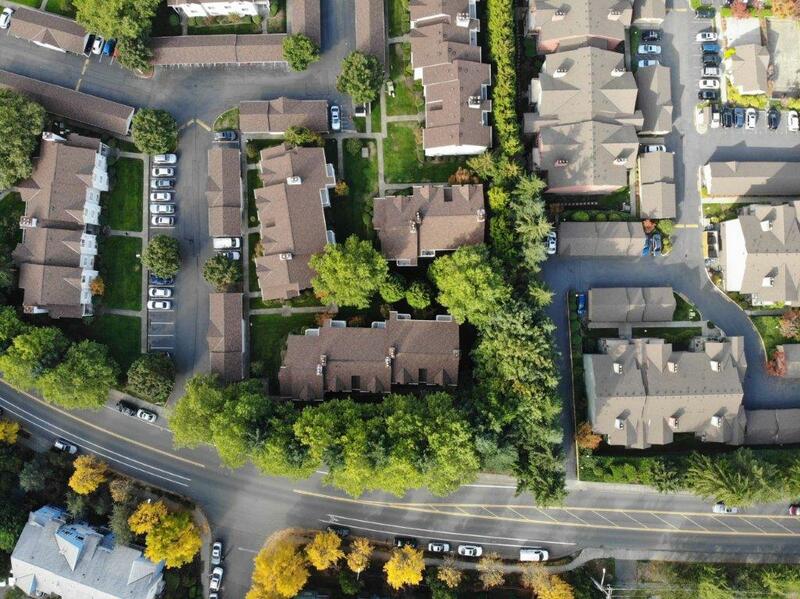 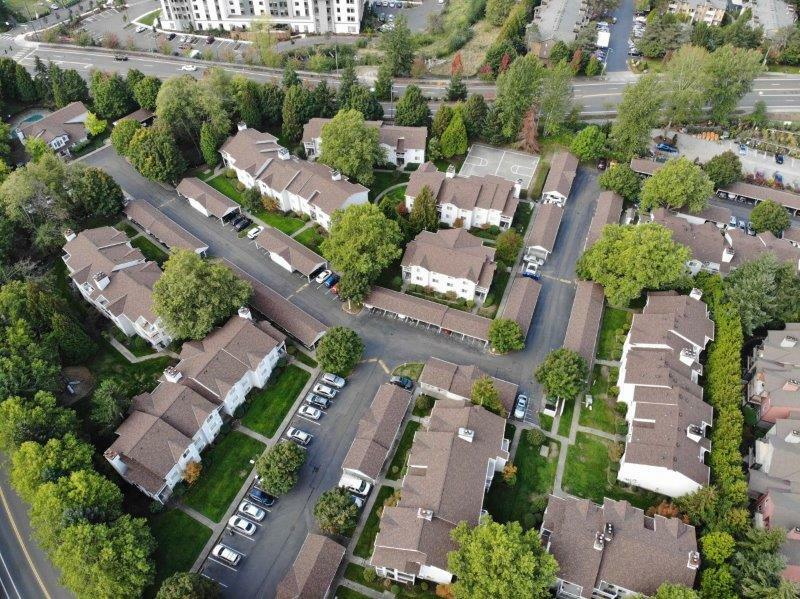 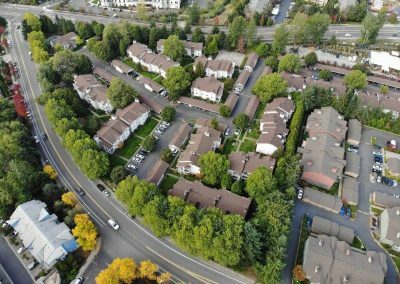 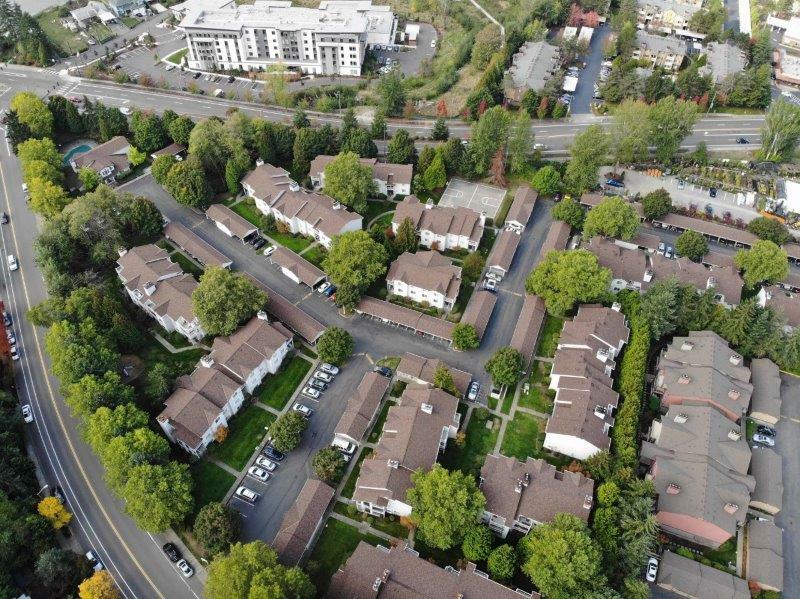 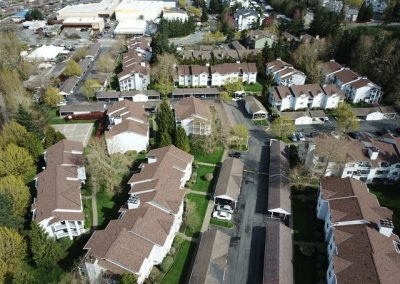 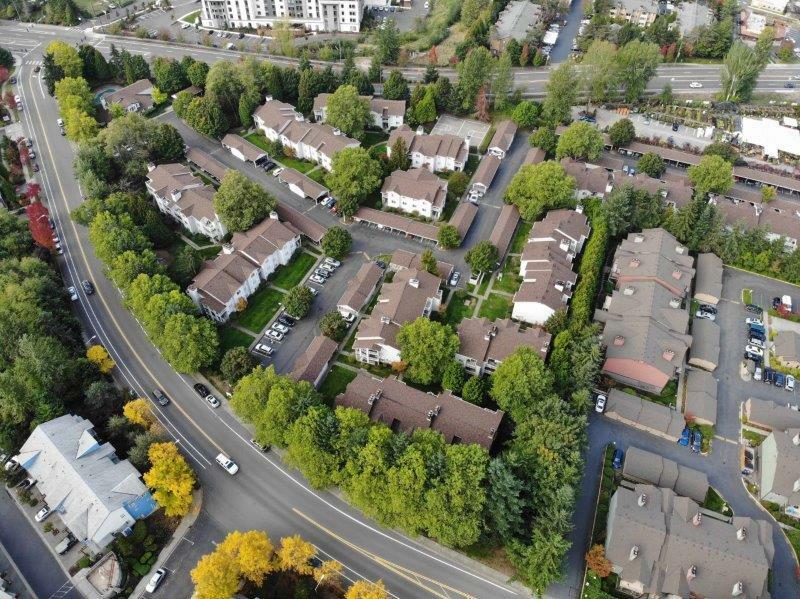 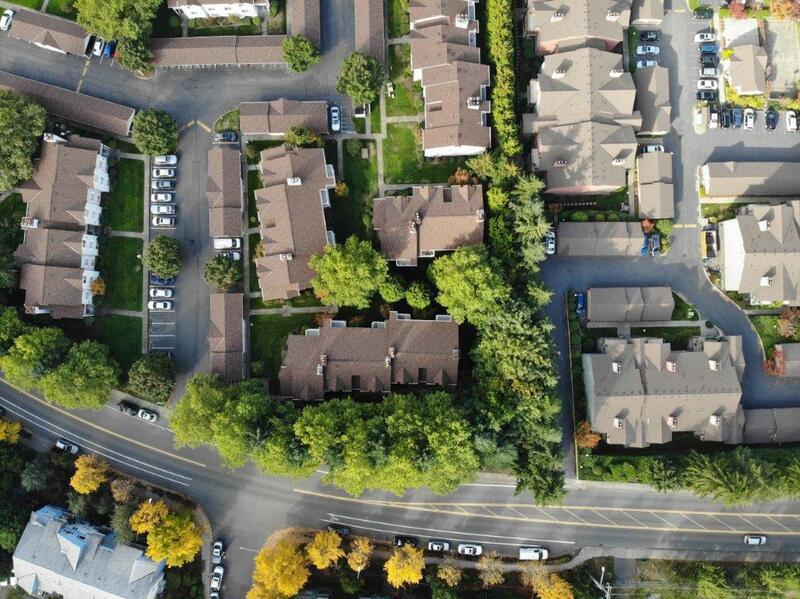 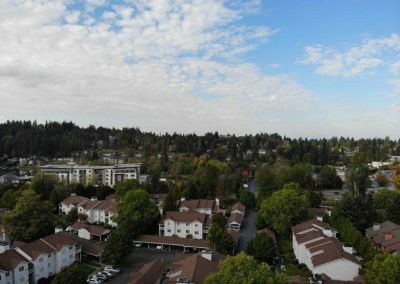 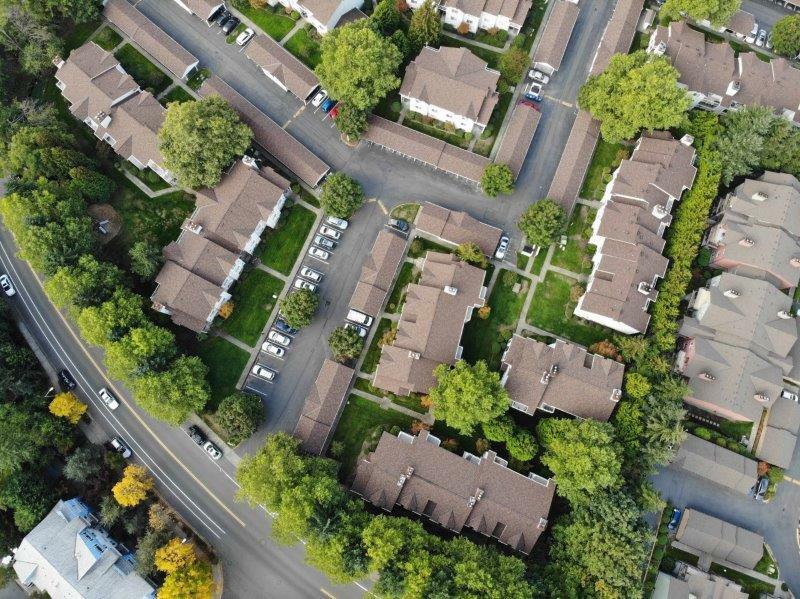 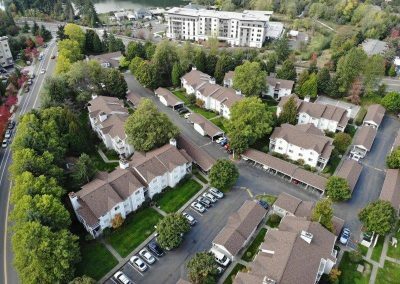 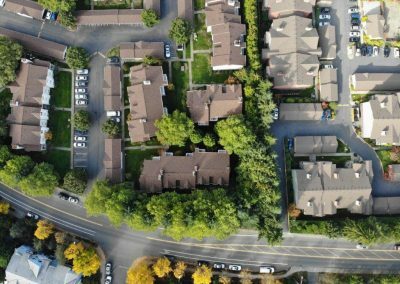 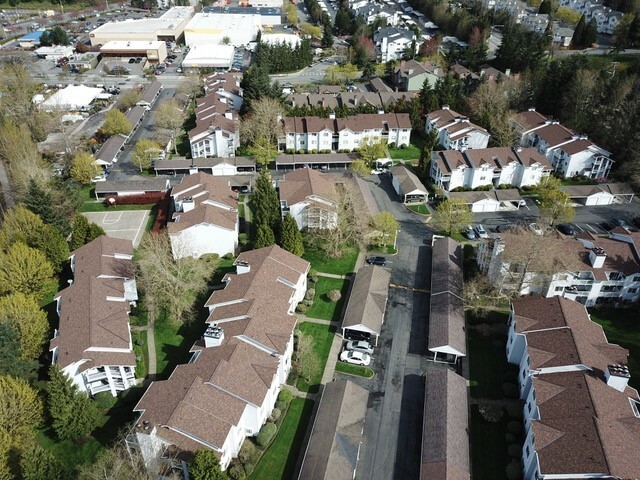 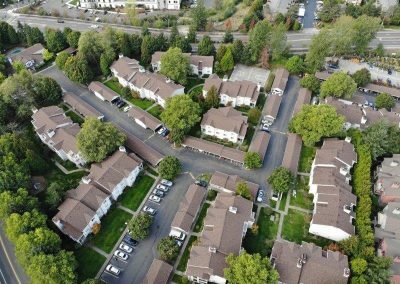 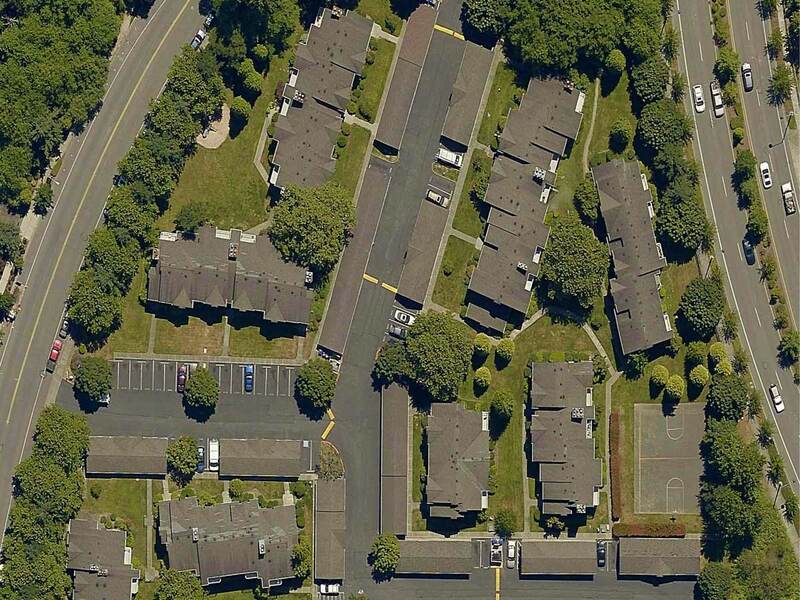 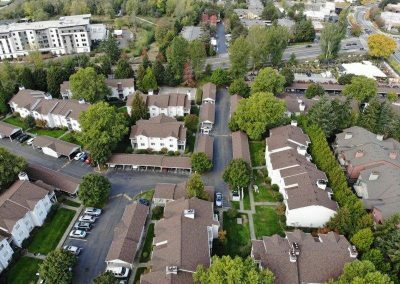 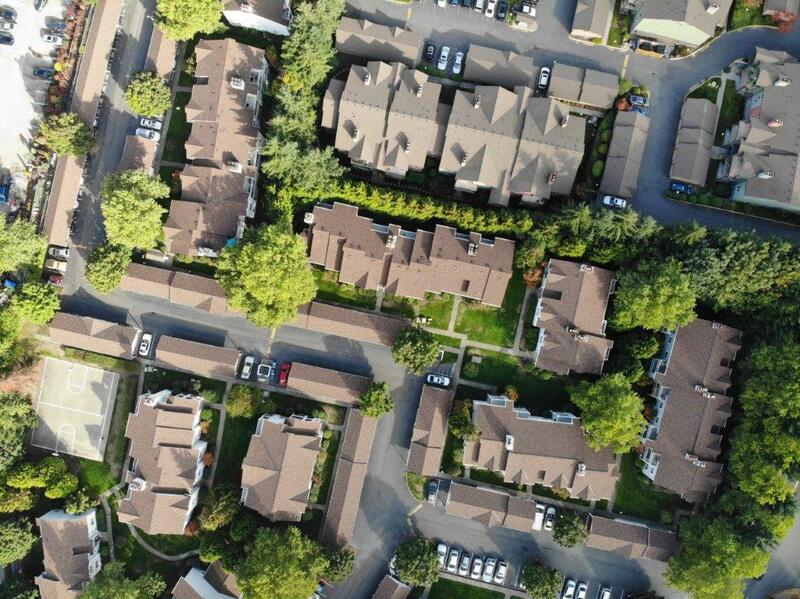 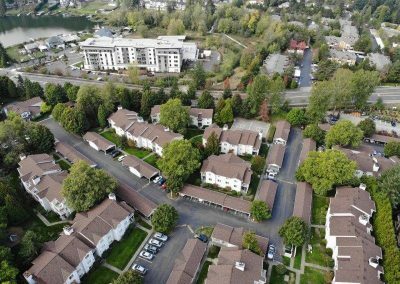 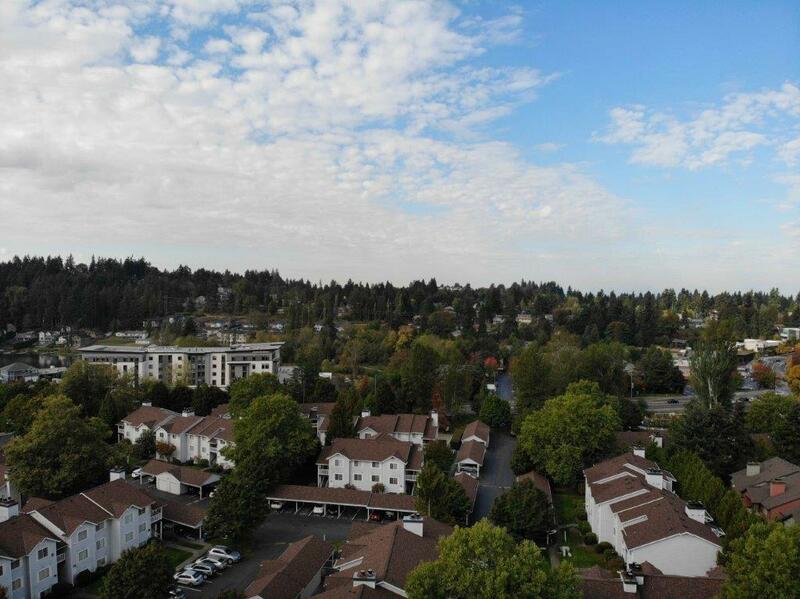 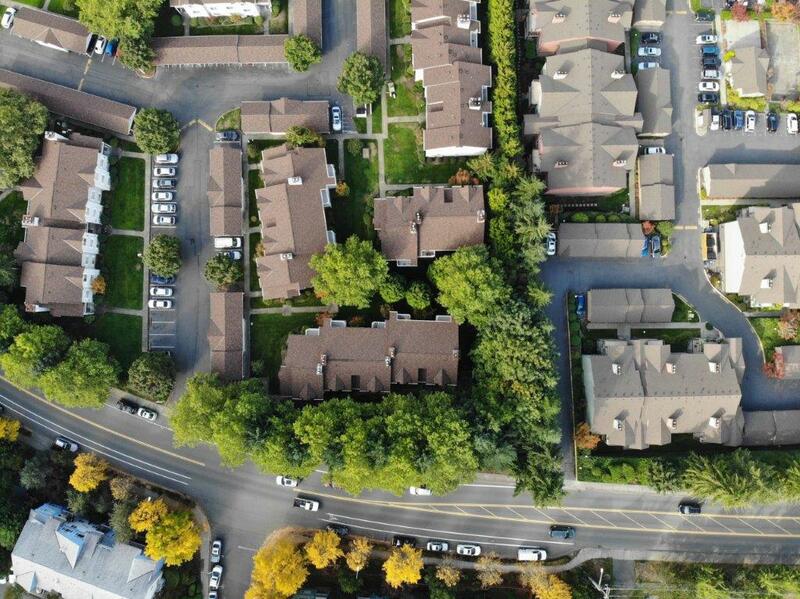 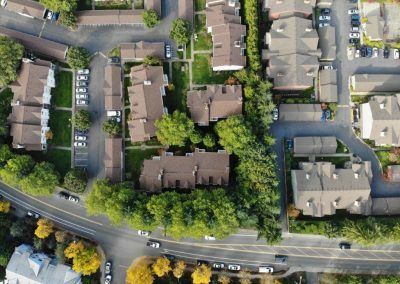 The 86,143 square foot roofing project was located on Newcastle Golf Club Road and included all of the condominium buildings, clubhouse, and carports.